To say that “Black Panther” is Marvel Studios’ best release yet would be an understatement. Truly, Ryan Coogler’s film — the latest addition to a filmography that already includes profound, gripping films like “Fruitvale Station” and “Creed” — deserves to be appreciated for its brilliance as a stand-alone film, as well as for its capacity to shift the Marvel Cinematic Universe, or MCU, to new, unexplored emotional territory. 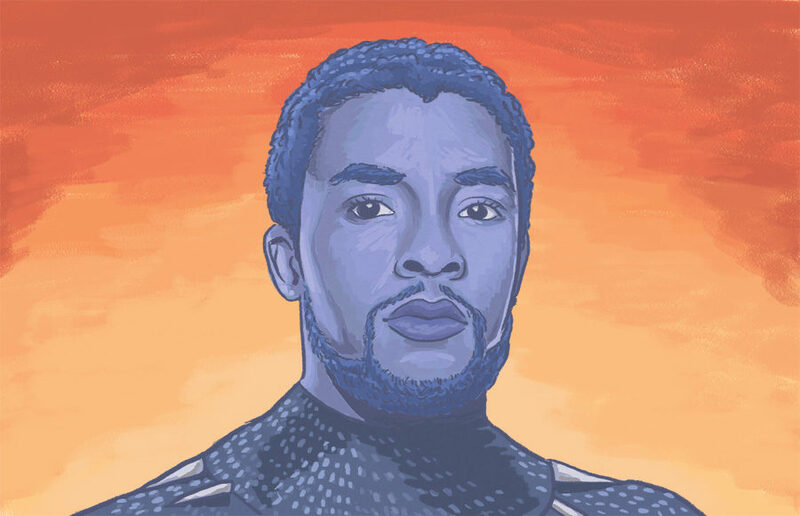 After the death of his father, T’Challa (Chadwick Boseman) returns to his home nation, the East African kingdom of Wakanda, to assume his place as king — a position he rightfully claims only after triumphing in ritual combat. He reunites with his mother, the noble Ramonda (Angela Bassett), and his resourceful younger sister, Shuri (Letitia Wright), before calmly and confidently joining forces with fellow Wakandans to protect the land. As T’Challa reclaims his kingdom, Coogler allows us to experience the sheer magic of Wakanda through breathtaking shots of its visual magnificence. Wakanda bridges elements of traditional African aesthetics with incredibly advanced science and technology. The kingdom, a vibrant urban epicenter with deep ties to its surrounding nature and cultural heritage, is dynamically captured through sweeping shots of aircraft and skyscrapers as well as grassy mountains and waterfalls. As a fictional setting, Wakanda is distinct from anything in recent cinema — it is both thoroughly imagined and incredibly captivating. T’Challa quickly faces challenges to his reign when he attempts to recover a stolen Wakandan artifact. After a mission to recover the object and bring the thief — arms dealer Ulysses Klaue (Andy Serkis) — to justice goes awry, T’Challa returns to Wakanda with his ex-girlfriend, agent Nakia (Lupita Nyong’o) and CIA operative Everett Ross (Martin Freeman). “Black Panther” hits its stride when its talented cast collectively and collaboratively shapes scenes. Boseman’s elegant composure as the titular hero is both elevated and highlighted by the supporting cast members’ complementary performances, whether it be in his flirtatious moments with Nyong’o or in his amusing banter with Wright. 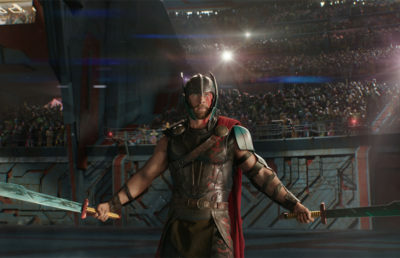 The film becomes yet more interesting with the introduction of one of the most compelling villains in the MCU. Nobody counteracts T’Challa’s nobility quite like Erik Killmonger (Michael B. Jordan), the vengeful ex-soldier who infiltrates Wakanda in pursuit of the throne. The battles between T’Challa and Killmonger are the film’s most riveting, serving as sublime showcases for the technical, cinematic precision in the film’s action sequences as well as the central narrative conflict. Michael B. Jordan treads the perfect balance between sympathetic and menacing; despite being the film’s central villain, Killmonger maintains a complexity that renders him a fascinating character. The dynamic between T’Challa and Killmonger also showcases the most revolutionary aspect of “Black Panther” — an outright acknowledgement of Wakanda’s role in the history of colonialism and racial oppression. While Killmonger is resentful of past personal injustices, he vows to blindly pursue justice for himself and his ancestors by whatever means necessary. T’Challa, on the other hand, embraces Wakanda’s wealth of natural resources and technological advancements as crucial tools to uplift the oppressed around the world. 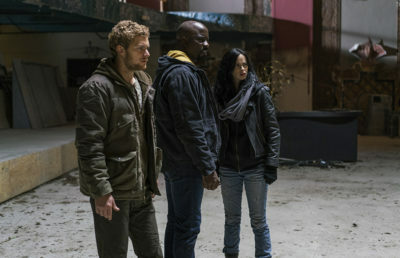 Ultimately, while both Killmonger and T’Challa seek justice for global African communities, their individual experiences place them in a symbolic “good” vs. “evil” battle — one that resonates throughout the film and transcends brilliant performances and stunning action sequences, making “Black Panther” a far more meaningful film than initially meets the eye. “Black Panther” is impressively supplemented by its rousing score, another feature distinguishing it from other MCU films. From the emotional orchestral pieces accompanying the film’s dramatic moments to the complex percussion that highlights the film’s chase sequences, composer and frequent Coogler collaborator Ludwig Göransson infuses every scene with feeling and energy. “Black Panther” isn’t just an impressive new addition to the Marvel Cinematic Universe. It’s a gamechanger for the franchise, steering it toward unexplored cinematic and emotional domains. No other MCU superhero, even those with multiple films to their name, has the depth of Black Panther in only his second franchise appearance. The film is a testament to the capacity of gripping narratives and profoundly realized characters to elevate the superhero genre — elements that we can only hope to see more of in future films. 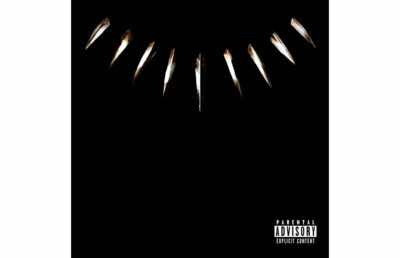 “Black Panther” opens tonight at California Theatres.